Blurring lines between past and present, Mist Covered Mountains delivers traditional and original songs with up to five layered voices. Ballads in English, Irish and French are supported with dynamic instrumentals from traditional and original sources. They break your heart, then they make you dance, usually in that order! 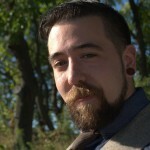 The band grows to six members, adding two new singers and instrumentalists. 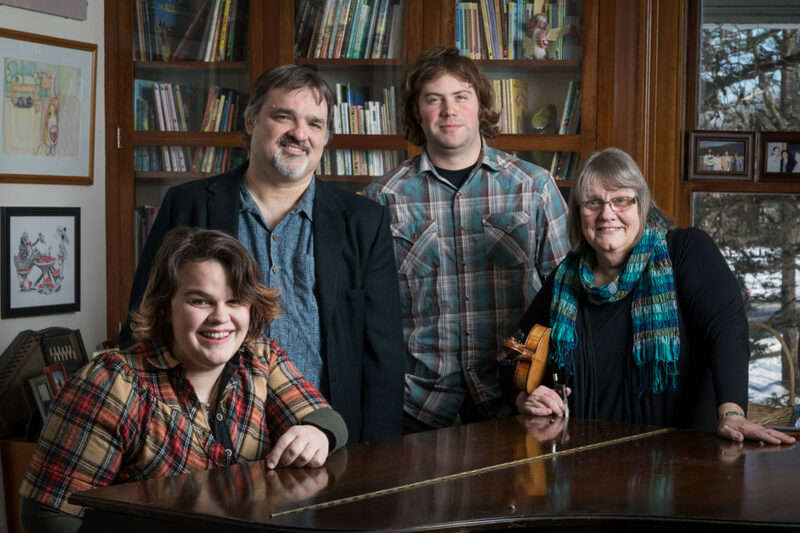 Mist members also lead yearly Great Groove Band youth performances at Old Songs and Philadelphia Folk Festivals, while Donna leads the house contradance band at Philly Folk Fest. Mist Covered Mountains’ dance-saturated fiddle rhythms take you from Acadie to the land of Faerie – and dare you to sit still! From Celtic melancholy and sly satire to fiddling frenzy, they satisfy their audience’s need for variety while offering the finest of harmonies and lyrics. You’ll leave humming and enchanted. The land of Faerie is calling . . .
Molly Hebert-Wilson’s nuanced vocals in English and Irish render emotions in either language. An NYU theater and Irish studies grad, she grew up with traditional music. On stage from age 9, it was obvious that Molly would stay there but it was a welcome surprise that mother and daughter wound up together. 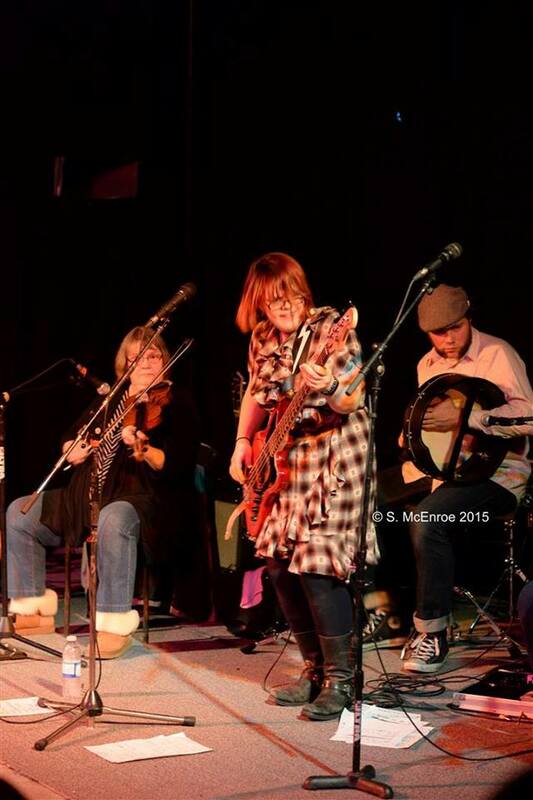 Molly’s recently added the upright and electric bass to her performances. A 2014 NERFA DJ pick (thank you, Angela Page at WJFF Radio! ), Molly’s outstanding voice is part of every song. 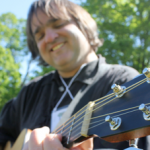 Max Cohen’s sparkling guitar supports Molly’s nuance with his own, adding deft, humorous lyrics and his rich baritone. 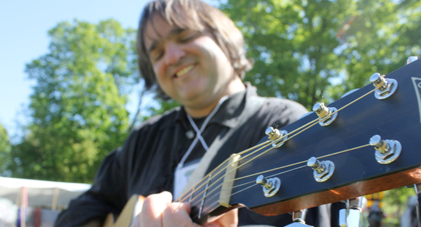 Max also tours with singer Priscilla Herdman and with fiddler Donna Hébert and performs with Renaissance Faire duo The Misfits of Avalon. Max produces and engineers CDs for his colleagues. Recent projects include the new Away with the Faeries CD with author Jane Yolen and Richard Berman’s 2015 You’re Home Now. Max’s Orange on Blue CD with Donna is an instrumental collection of classic Celtic airs and waltzes from Québec. Donna Hébert is a Massachusetts Artists’ Fellow in the Folk Arts. She teaches fiddle at Smith, Amherst and Mt. Holyoke Colleges and her Fiddling Demystified series was lauded by Strings Magazine: “required reading for all string teachers.” A singer, writer and composer as well as a fiddler, Donna has two original songs on Smithsonian recordings and a 1988 INDIE Award for Rude Girls: Rude Awakening on Flying Fish. One of the midwives of the contradance renaissance, Donna’s played for thousands of dances since 1972 and directs the house contradance band at Philly Folk Fest. She also directs youth performances at Old Songs and Philadelphia Folk Festivals. 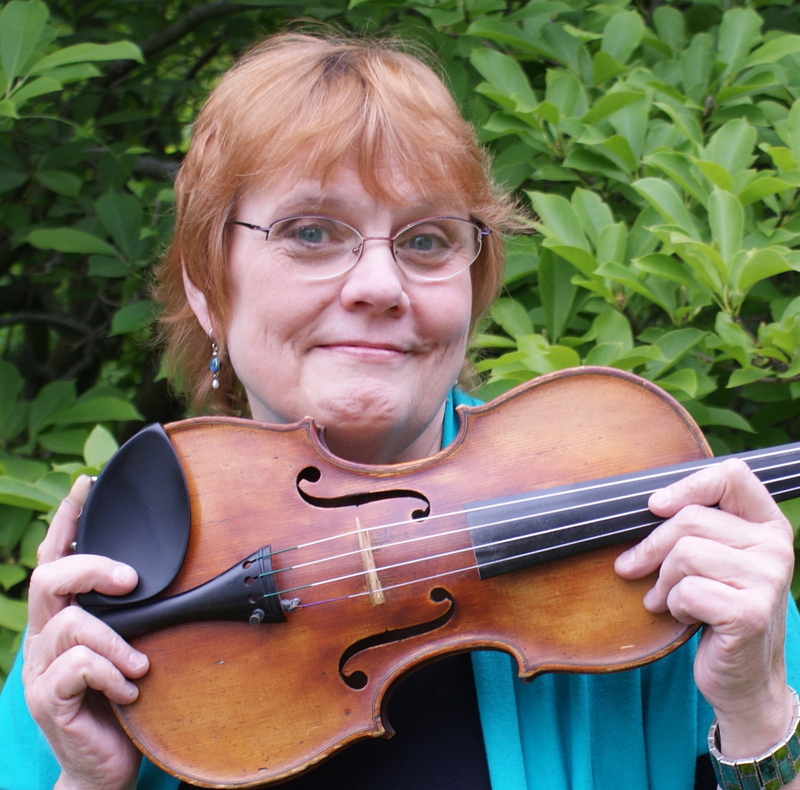 She leads fiddle and theory workshops in the U.S. and Canada and has mentored eight fiddle apprentices through the NEA’s Master-Apprenticeship in the Folk Arts. 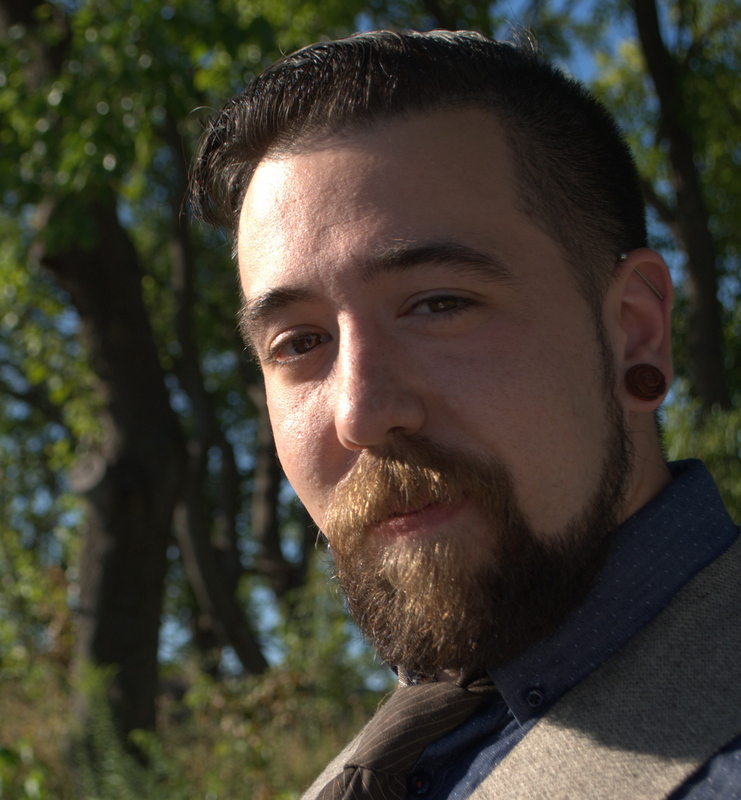 Noam Berg joined the band in 2015 on mandolin, banjo and vocals. 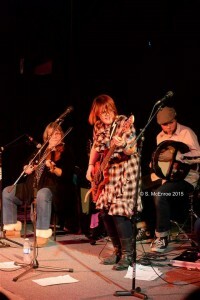 “What I love about playing with Mist Covered Mountains is that we’re keeping Celtic music a living tradition with new interpretations and fresh ideas. Playing traditional music shouldn’t only mean preserving the past. 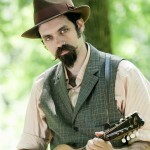 Finding new expressions of old songs and writing new music in the spirit of the tradition are what keep music vital and relevant.” Noam also performs his originals under the name Painless Parker, and is a member of the hundred-proof string band Rare Spirits with Molly, Alex and Rob. 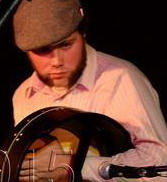 Alex Bell joined the band in 2014 on drums and bodhran. Long a rock drummer with Glens Falls NY band The Rose West, he was a kilted guide at Fort William and Henry, where he carried a bass drum in the corps. Also a member of The Waysties and Rare Spirits with Molly, Noam and Robare, Alex teaches percussion with the Great Groove Band posse at both festivals. Robare Pruyn-Bush and Alex go back to their Rose West days in Glens Falls. Rob can play just about anything, so instruments follow him home and he adopts them. He brings banjo, cittern, guitar and clarinet to Mist repertoire along with his voice and songs, a splendid sartorial sense, and a gift for arranging voices.